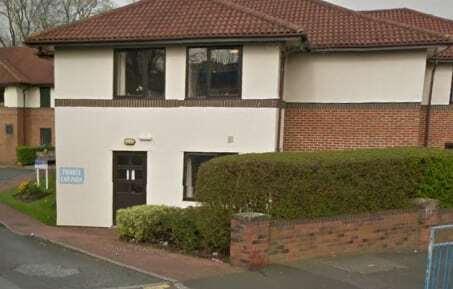 Police are investigating claims that staff abused residents at a care home in Newcastle upon Tyne. The BBC reported that three people have been suspended at Park House Care Home in Fawdon while the investigation continues. A Northumbria Police spokesperson said: “We are aware of allegations that residents at a care home in the Fawdon area of Newcastle have been assaulted by three members of staff. A CQC spokesperson said it was working with other agencies to ensure people’s “safety and wellbeing”. A council spokesperson added: “The council is aware of allegations at a care home in Fawdon, Newcastle. The council’s Safeguarding team are now involved and the incident is being investigated by the police. The home’s provider, Akari Care, said it was co-operating fully with the investigation. “The staff members involved have been suspended with immediate effect following this allegation, in line with our standard operating practices,” an Akari Care spokesperson said.